5 Reasons To Take Your Hawaii Vacation in January! From mid-December through the first week in January, visitors flock to the islands. And, it’s no surprise why — when the rest of the mainland is freezing, we have what everyone is looking for: A respite from the cold. But, when the kids get back in school around January 9th, Hawaii becomes somewhat of a ghost town. And, you know what that means — it’s a great time to take your Hawaii vacation! 1. Cheaper Airfares: I can’t promise anything, but TYPICALLY, you’ll find cheaper airfares as soon as the holiday rush starts to subside. My Mom usually flies stand-by to come see me, and she seems to find open seats around mid-to-late January. And, open seats = cheaper airfares. 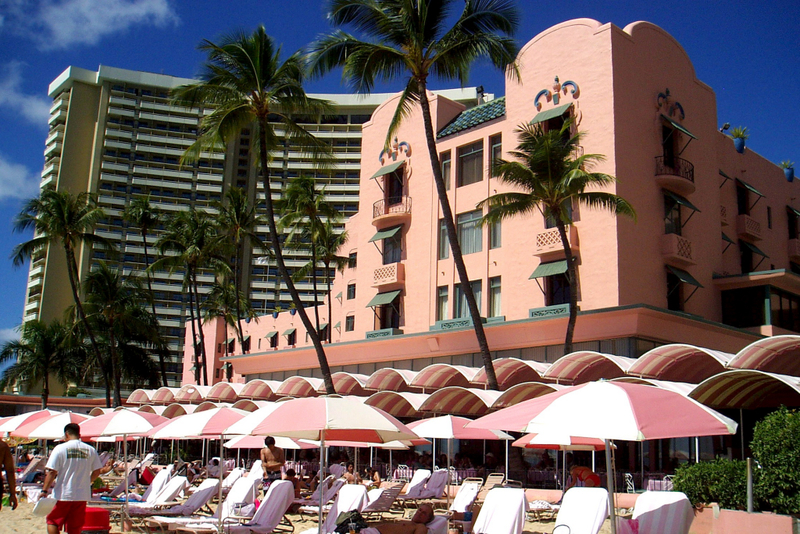 Following the busy holiday season, January tourists to Hawaii can often find some of the best hotel rates of the year. 2. Cheaper Hotel Rooms: When the holiday rush is over, I start to notice all sorts of hotel “deals” aimed at us kamaaina (locals). That means they’re hunting for customers. You may have to be a bit careful if you book your vacation over Martin Luther King, Jr. Day, but otherwise you should be able to find pretty good deals during this time. 3. Cool Temperatures: If you’re an avid hiker or like to do outdoor activities, the Hawaii summer heat can overwhelm you. But, not so in January! The average high temperature in Hawaii during January is a fabulous 78 degrees, and lows can get in the upper 60’s. So, it’s the perfect month to take your Hawaii vacation if you don’t want to swelter! 4. Whales: January is right smack dab in the middle of whale season, and it’s one of the best months to go whale watching. Each year, thousands of humpback whales migrate about 3,000 miles from Alaska to Hawaii to give birth in the warm Hawaiian waters. And, for visitors, this can be a “bucket-list” chance of a lifetime! Hawaii Aloha Travel offers a Big Island Whale Watching Tour via boat which provides a fantastic opportunity to see these amazing mammals up close! 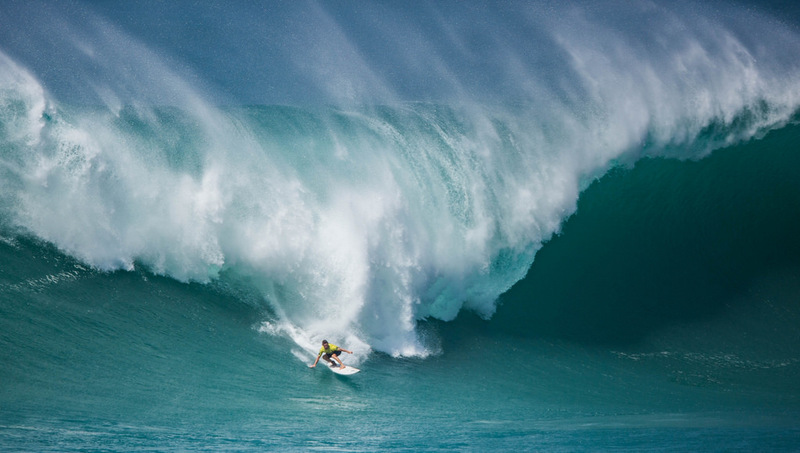 January is when most of Hawaii's big wave surf competitions, like the famous Eddie Aikau on Oahu's North Shore, occur. 5. Epic Surf: January also happens to be right in the middle of epic surf season, which is a most fantastical time of year. Who WOULDN’T be impressed by 20 + foot waves on the North Shore of Oahu? Check-out the brave surfers who battle the giant waves, and stand in awe of their courage. Above all, take-in the incredible power of the ocean! Goodbye crowds — hello deals! That’s how I feel about January in Hawaii. If you’re a bargain-hunter, now’s the time to book your Hawaii vacation!